Welcome to my new blog project for 2015! The focus of my blog is: Where Faith and Fiction Collide. Without my faith, no stories would come forth from me. So I want to share with you a little about the Creator of my soul. Each day this year, I will share with you a little snippet of God’s promises to us. I will also share with you some beautiful photos from His creation by photographer, Kayla Johnson, my daughter. I hope you enjoy. 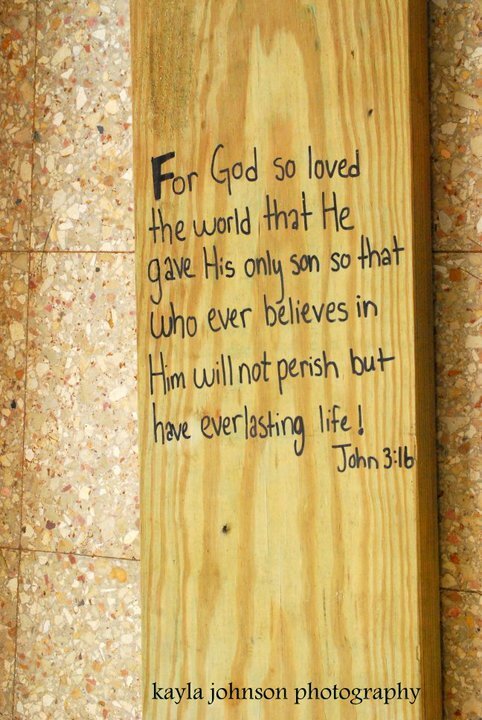 Today’s promise is the basis for salvation, John 3:16. God loved the world and because of that love, He gave His only son, Jesus, to save us from our sins. Because of His sacrifice, we can have eternal life. Isn’t that a great promise to start out this year’s project?